A judge awarded an Australian man who ordered Domino’s 18 months ago $1,200 in court for a pizza delivery that never showed up. Personal injury lawyer Tim Driscoll, 30, ordered three pizzas, two garlic breads, and two sodas for a get-together at his place in April 2015, but the order never showed, The Guardian reported. “I don’t like to be taken lightly, I suppose, in any of these kinds of matters… It was a bit embarrassing having my friends there and no food to give them, so it was a bit of a personal insult,” Driscoll said to The Guardian. After an hour of waiting, Driscoll called the store. The manager apologized, said they were very busy, and offered a refund. The refund never showed up. Driscoll contacted the store about a refund for a year only to be told the store was “investigating,” Yahoo 7 News reports. 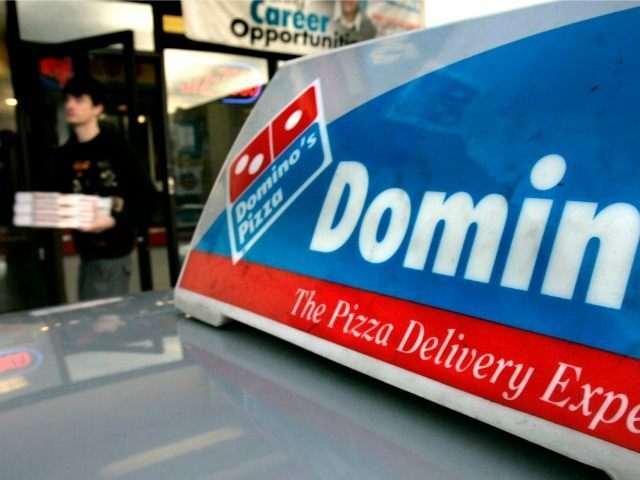 Driscoll decided to take matters into his own hands and sued Domino’s for breach of contract. Domino’s failed to show up in court this week, saying that it didn’t have enough time to take action, The Herald Sun reported. Driscoll — a Domino’s shareholder — sued for $9,000, but a judge only awarded him $1,203.27, which was enough to cover court costs and the cost of the order, Newser reports. Domino’s originally called the suit “a waste of the court’s valuable time” and vowed to appeal, but then they issued a full apology. Domino’s has been in touch with Driscoll to make sure to settle all expenses.